During the holidays, champagne gets all the attention. But in 2018 we’re showing off some of the wines on our list! Whether you’re looking for fruity and light, or rich and mysterious, there’s something for everyone. First up is a variety of Nova Scotian gems. 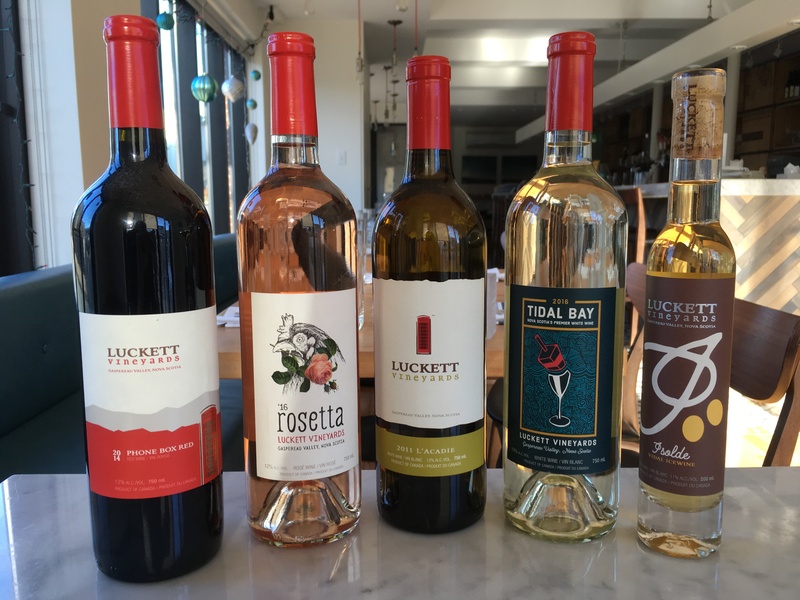 A collection of Luckett Vineyards wines: from classic Phone Box Red, to refreshing Tidal Bay, to sweet Vidal Icewine. All made with grapes from N.S’s own Gaspereau Valley, it doesn’t get much more local than this. Next is the Peller Estates Ice Cuvee. Made with Chardonnay and Pinot Noir grapes, and infused near the end of the process with a dosage of Vidal Icewine for a burst of flavour. 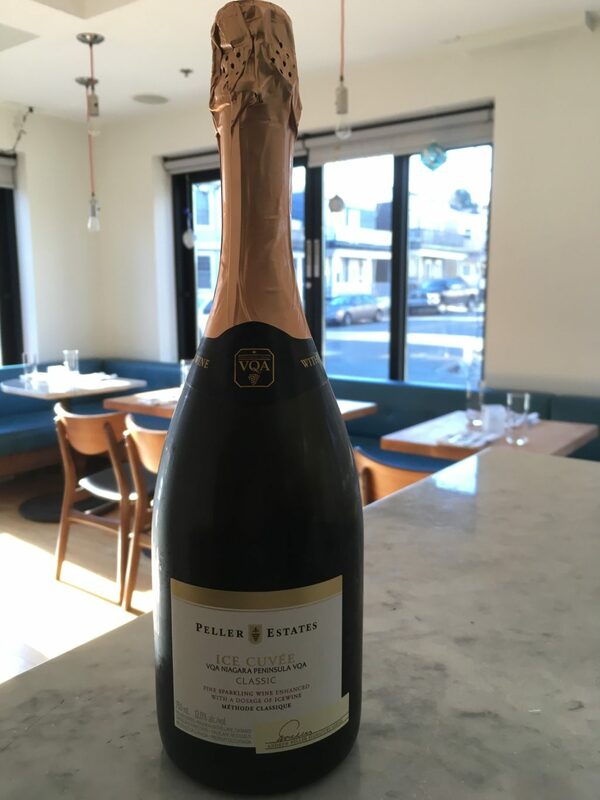 This bottle, from Ontario’s Niagara Peninsula region, has notes of apricot, pear and honey. 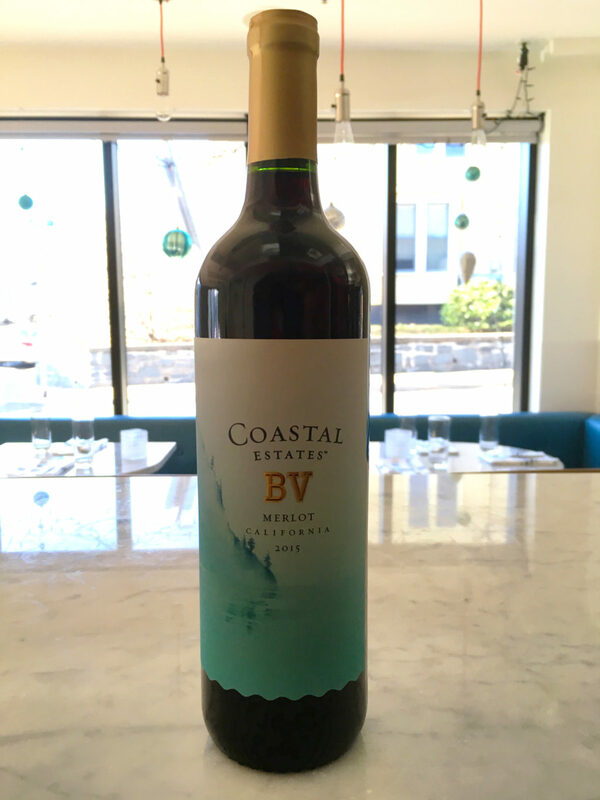 Don’t miss our happy hour Merlot from BV Coastal Estates! Get a 5oz glass for just $5 every day between 5-6pm. This Californian grape variety has hints of chocolate and cherry. 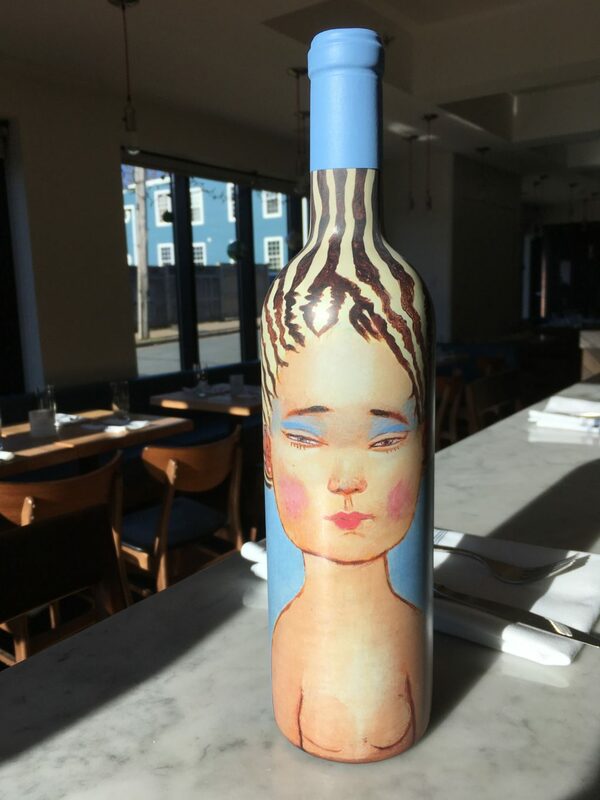 If you’re looking for something from South America, you’ll find The Piu Belle Cabernet Sauvignon from Chile’s Millahue Valley. It has notes of blackberry, wildflowers and oak, and a beautiful bottle designed by a Chilean abstract artist. 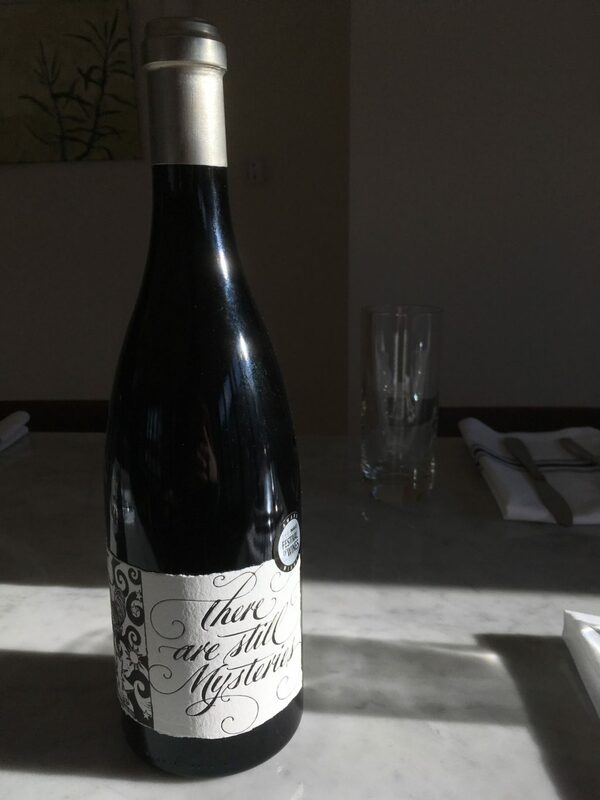 This special bottle is a South African Pinot Noir, 2015 vintage. Flavours include ripe strawberry, plum and chocolate.